The media mogul has ended her brief flirtation with a possible run for the U.S. presidency in 2020. 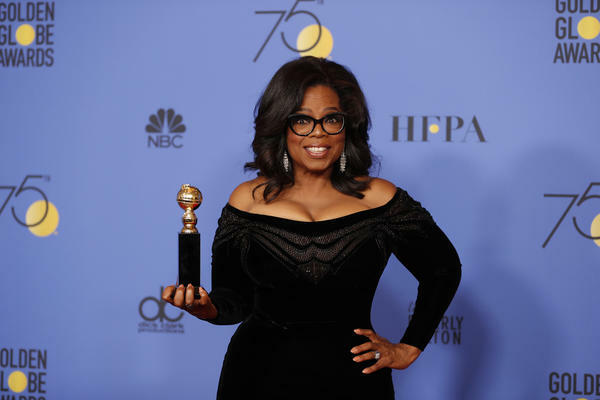 Oprah Winfrey is dismissing her interest in a presidential run in a new interview, saying she doesn’t “have the DNA” for a run. However, if the media mogul were to change her mind, she might find success in the 2020 campaign. A new CNN poll has President Donald Trump trailing Winfrey by a 51% to 42% divide in a hypothetical one-on-one match up. CNN’s Brian Stelter, Betsy Klein and Ryan Struyk contributed to this report.